Cleveland Cavaliers big man Tristan Thompson is preparing to bet on himself, and he believes he’ll have the perfect suitors for his services next summer. 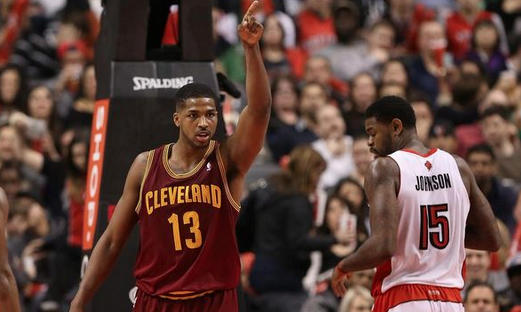 Thompson reportedly rejected a five-year, $80 million contract offer from the Cavaliers at the start of free agency. According to Rich Bucher of Bleacher Report, Thompson believes the Raptors will appreciate his services. Thompson isn’t worth a max deal, but the beauty is in the eye of the Raptors. The Toronto-born Thompson would provide Toronto with a rugged, rebounding machine.